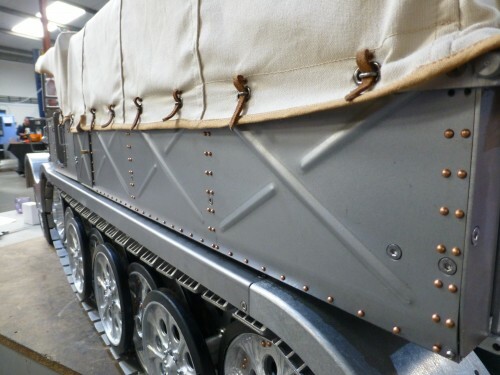 Available end 2019 – Please contact us at sales@armortek.co.uk to reserve your kit. The kit is not available to order online at this time. 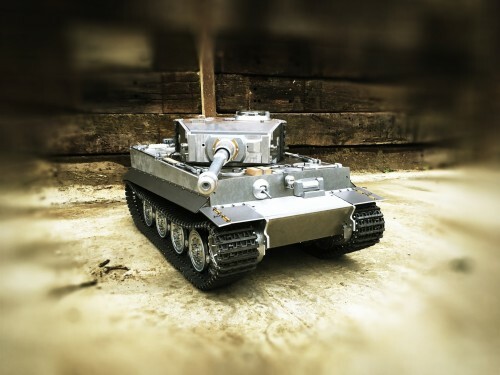 Weighing in at almost 120 kg (260 lbs) and measuring a massive 1.63m (5′ 4″) in length (including the barrel) the King Tiger is Armortek’s biggest kit to date. 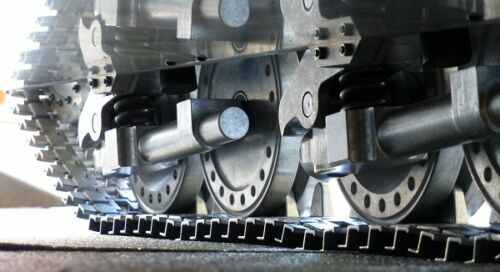 Excluding fasteners, the kit will contain approximately 1,800 parts and have approximately 280 unique parts. PRE-PAYMENT IN INSTALMENTS: Customers now have the opportunity to pre-pay for the kit of their choice in instalments on a monthly or quarterly basis to help spread payments. Scroll down to seen how this could work for the King Tiger. 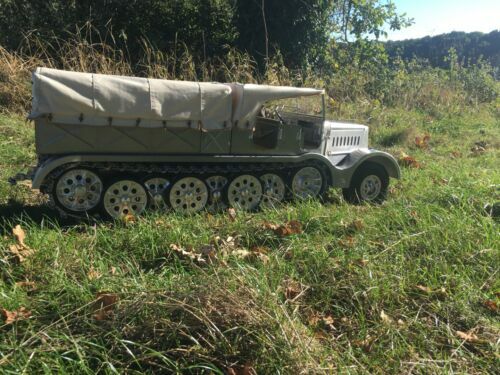 Adds remote control capability to the tank. 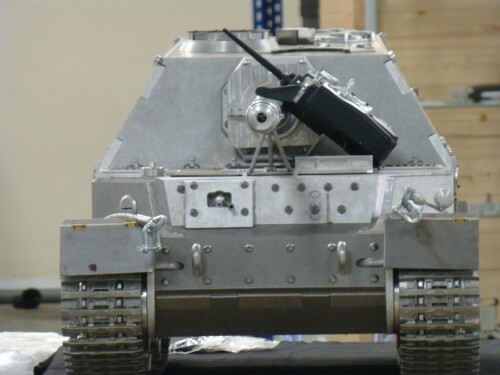 Includes the electronics, motors and servos to enable drive, turret turn and main gun elevation. 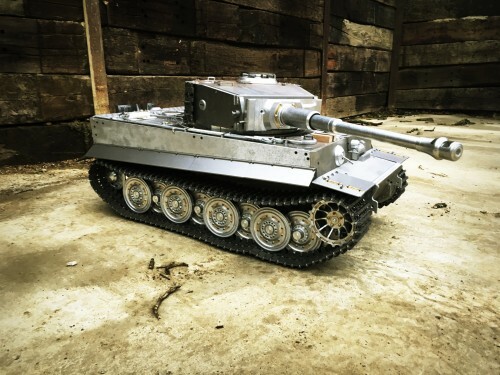 Adds immersive sounds to your tank. As the tank accelerates the tone of the engine changes. 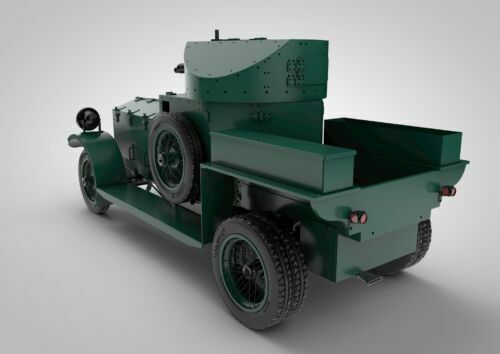 In addition the sound pack contains sounds for machine gun firing, main gun firing and many more. Works together with the Sound Pack and adds main gun recoil action when the main gun firing sound is played. The new recoil system provides a fast recoil and a slow recovery to provide a more realistic simulation. Adds realistic exhaust smoke to the tank. 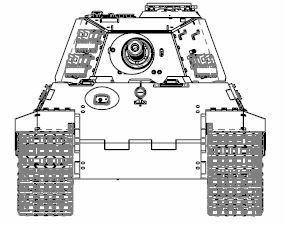 As the option packs for the King Tiger may be enhanced over the next few months they are not available for pre-order at this time. We ESTIMATE that shipping will be at the end of 2019. Due to a variety of factors that date may move either way by a couple of months. Shipping will only take place after full payment has been received. Depending on the outcome of BREXIT, we may not need to charge EU customers VAT – instead you will need to pay duties on import into your country. We also reserve the right to change the pricing in the event of a devaluation of the GBP/ spike in raw material prices. 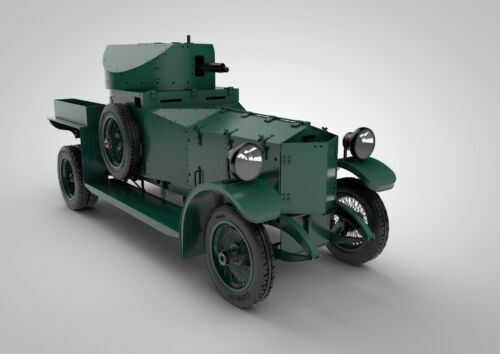 Whilst every effort has been made to describe and illustrate our model accurately on this web site we reserve the right to vary the kit content, design, or materials used. 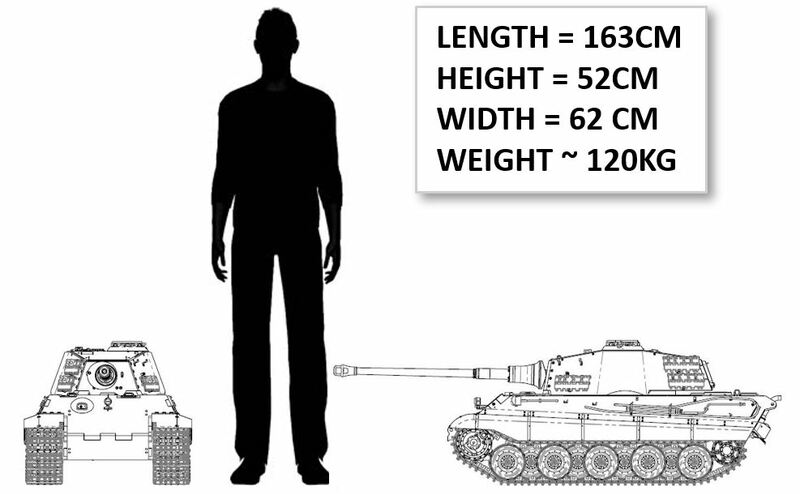 Dimensions and weight listed above are approximate.